This Youth Next Level Triblend Tee is great for all occasions! Dress your little one up in style and be sure that they are comfortable! 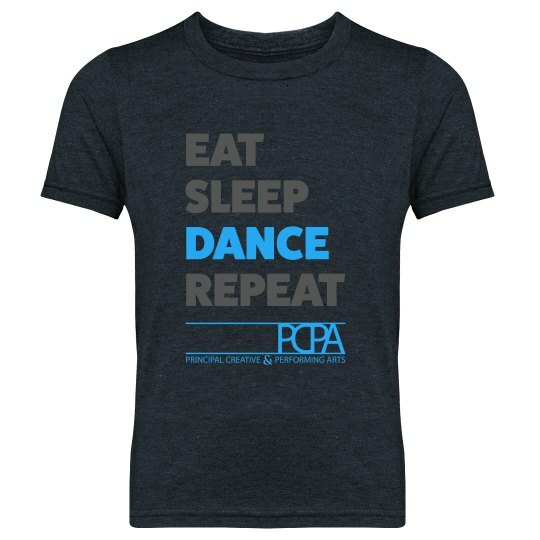 This shirt is great for all designs and all young ages. Choose your favorite style and color and gear up for a school event, sports game, birthday party celebration, or just lounging around the house.